Healthcare leaders face an immense amount of pressure to control costs in a regulatory and business environment that makes this feat seem impossible. With shifting care models, ever-changing regulatory requirements, and industry consolidation, managing costs becomes all the more urgent. 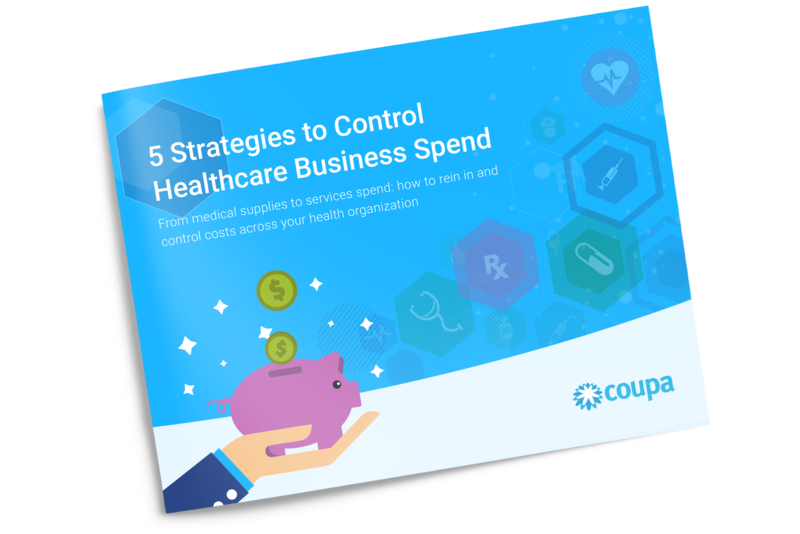 While many aspects of spend are out of the control of healthcare finance leaders, starting by tackling the supply chain and inefficient expense processes can make a huge impact on the bottom line.